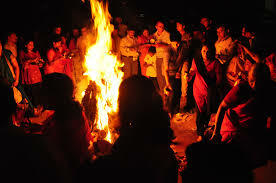 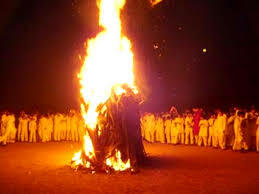 holika dahan vidhi ! 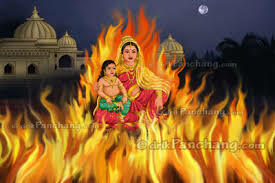 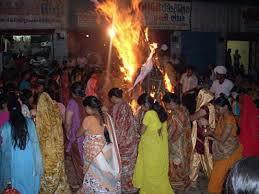 see the people how can burn Holika who was sister of hirnaykashipu and Saved the Great Devotee of Lord Vishnu Prahlaad ! 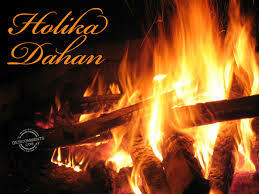 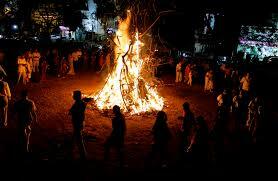 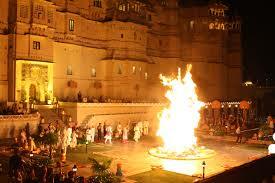 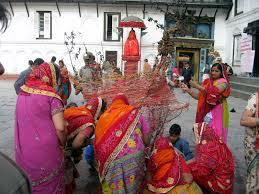 0 Response to "Holika Dhahan : Evening Of Bonfires"